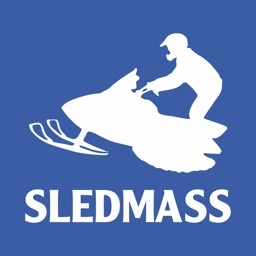 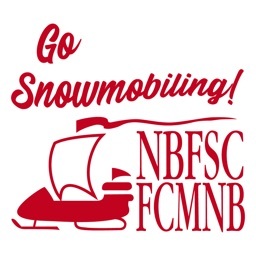 GoSnowmobiling NB 2018-2019! 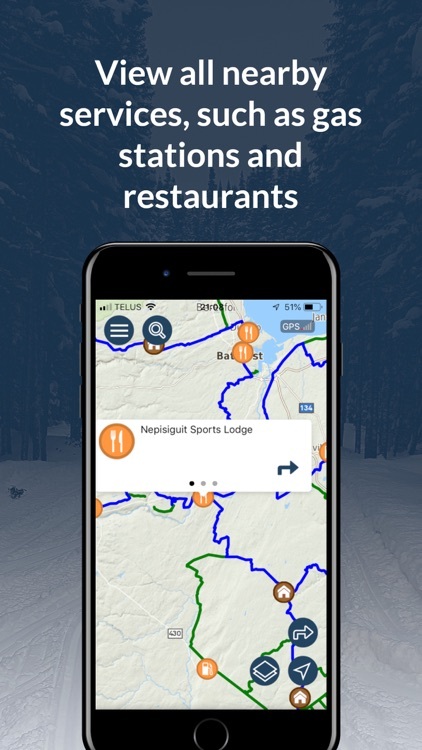 by MapGears inc.
Out exploring on your snowmobile? 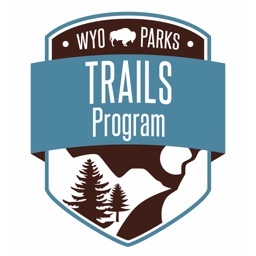 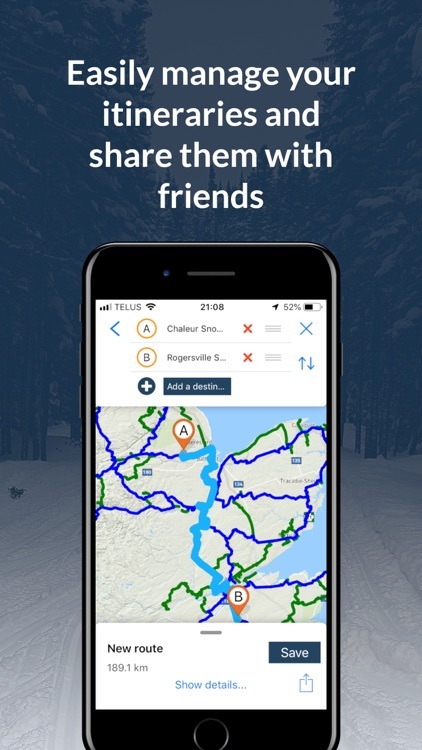 Take your own mobile trail assistant for the ride! 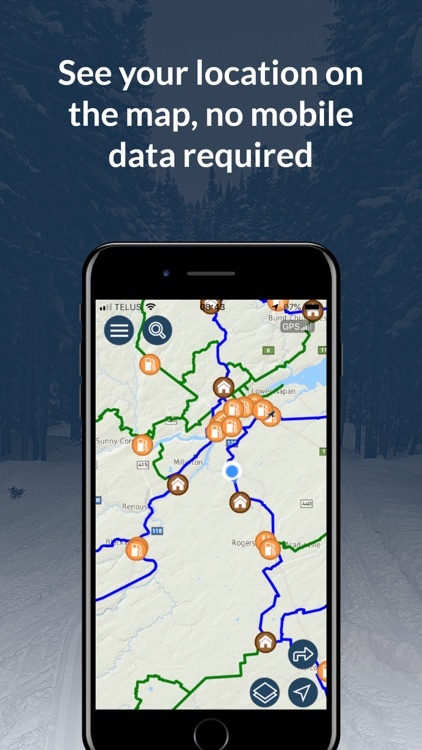 The New Brunswick Federation of Snowmobile Clubs (NBFSC) brings an enhanced version of its web application to your pockets, making for a better riding experience than ever. 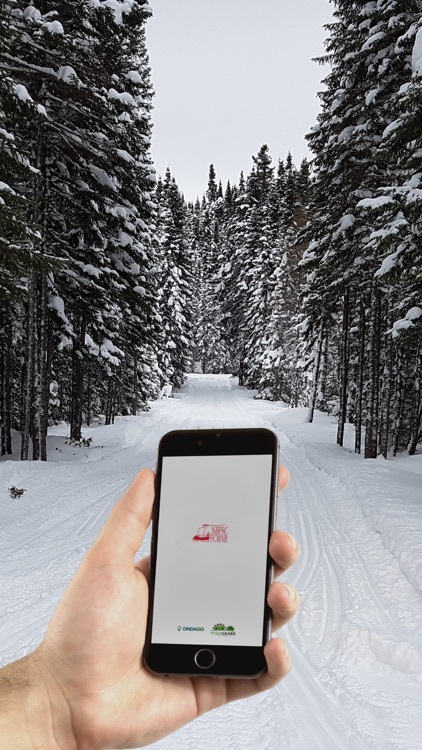 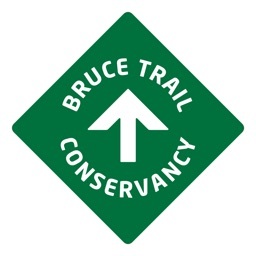 Working both with and WITHOUT mobile data coverage, you will be able to enjoy the app’s functionalities no matter where you are on the trails. 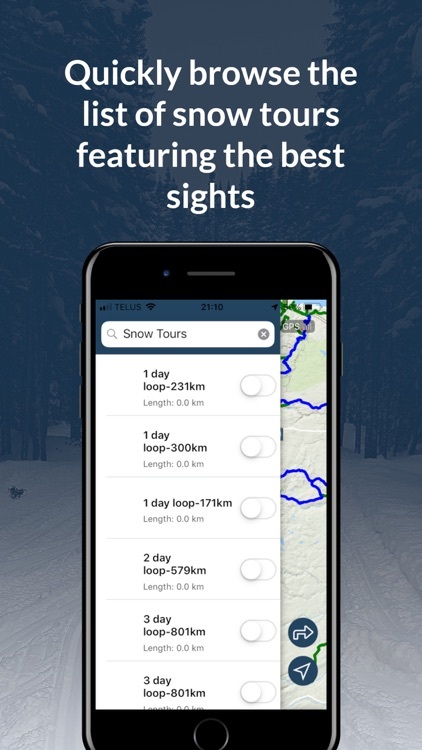 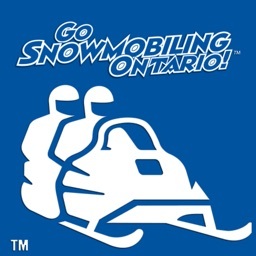 Welcome to the GoSnowmobiling 2018-2019 mobile experience and enjoy the ride! 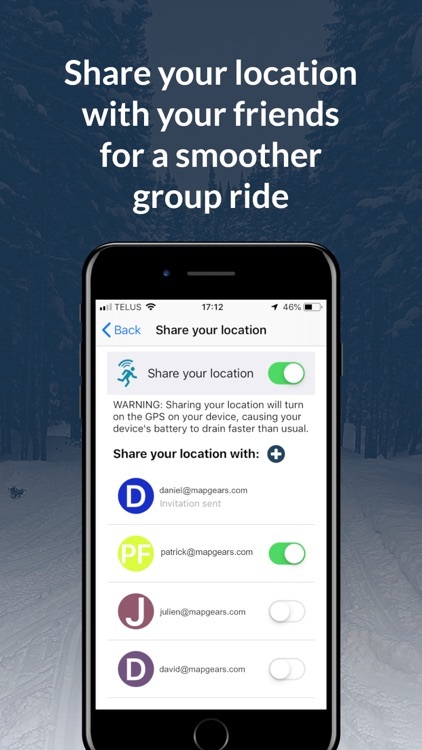 - Continued use of the GPS and location sharing running in the background can significantly increase battery consumption. 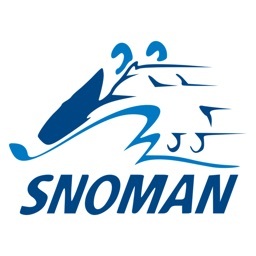 It is recommended to toggle it off when not needed to improve autonomy.